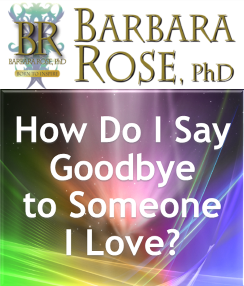 Free Audio Podcast How Do I Say Goodbye to Someone I Love? Listen on Any Device! Enjoy!